Format changes in Kitzbühel: Kitzbühel is gearing up for the first semi-final/final race format of the new season! We have all seen just how good it is to race in Kitzbühel and how the LOC there have dedicated themselves to delivering the best quality race possible. Well, for 2018, they have gone for a new format. Here is the news, direct from the LOC. The LOC Kitzbühel is happy to announce that the Junior European Cup in Kitzbühel will go for a challenging race format in 2018. Super-fast, dynamic and packed. A customized, multi-lap race course allows coaches and spectator to be up-close with the athletes. The new style of racing will consist of two events held over the course of two days. In the semi-final elimination heats on Saturday as well on the finals on Sunday morning, athletes will compete in a super-sprint distance course, which consists of a 500m swim, 12.4km bike and a 3.3km run. The finals on Sunday morning will have the top ranked athletes from the previous day on the start line. The first semi-final round taking place at 10:00 on Saturday, June 16th, while the men’s heats will follow at 12:00 local time. The finals will take place on Sunday, June 17th with the woman starting at 10:00, the men following directly after at 11:00. 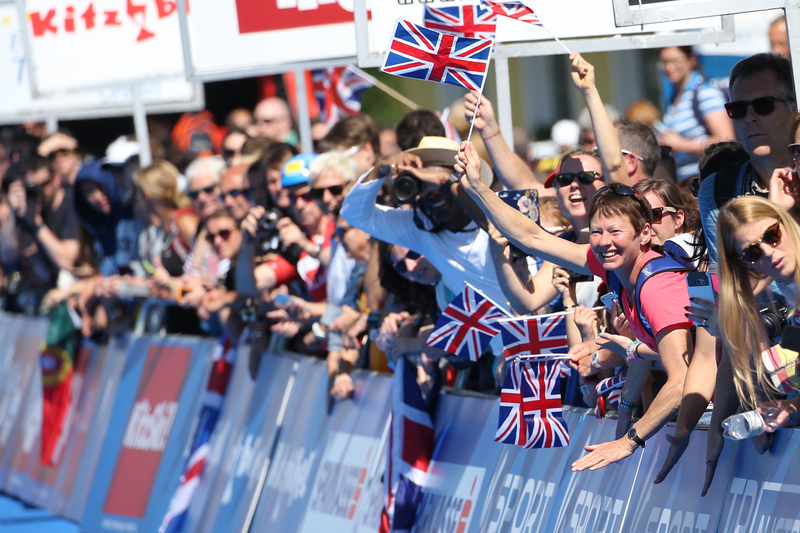 The LOC Kitzbühel and the Austrian Triathlon Federations hopes to contribute to an attractive spectator and athlete experience from start to finish. Looking forward to welcoming you in Kitzbühel in June!